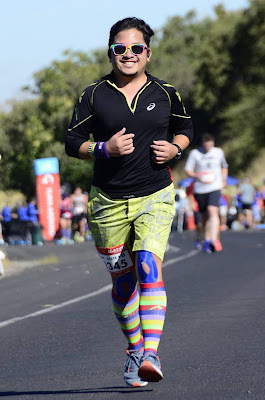 Jim Diego is from New York City and is an avid runner, having completed both a half marathon and a full marathon in all fifty states, completing the first round with half marathons in July 2016 after only a little over two years; and a second round for marathons in November 2018 in about four years! 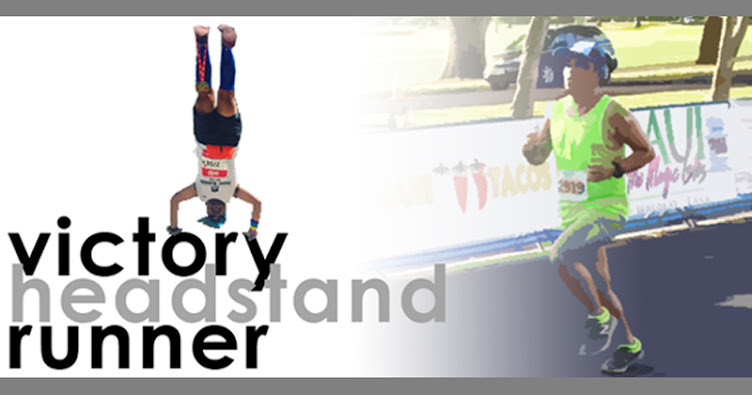 As of November 2018, Jim has completed 93 half marathons and 90 marathons, both in the US and internationally. He has been highly recognized as a national anthem singer at road races large and small all over the country. In New York, he has sung at the start of the 2015, 2017, and 2018 TCS New York City Marathons. As his singing talents began to be recognized at road races, he decided to pursue the challenge of singing the national anthem in all fifty states. In that first year of pursuing this unique goal, he sang at distance races in a whopping 18 U.S. states. In 2017, Jim added 21 new states on his calendar, bringing his total to 40 states at the start of 2018. 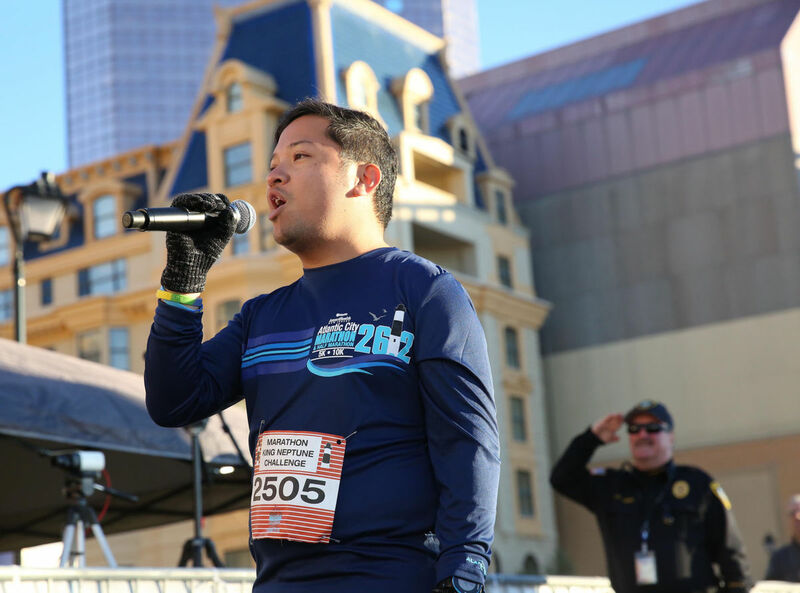 His final 10 states to sing at were all completed in 2018, culminating at the Route 66 Marathon in Tulsa, Oklahoma in November of that year, the same race where he completed his second round of 50 states with the full marathon distance. Shortly after completing this feat, globally circulated running magazine Runners' World published an article detailing Jim's journey to running and singing in all 50 states! 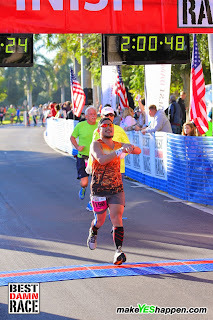 Of note, he has lent his singing talents at the at the Lincoln National Guard Marathon and Half Marathon in Lincoln, Nebraska; the Rehoboth Seashore Marathon and Half Marathon in Rehoboth Beach, Delaware; the Austin Marathon and Half Marathon in the Texas capital, which attracted 15,000 runners in February 2017; Grandma’s Marathon in Duluth, Minnesota; the milestone 40th Anniversary of the Detroit Free Press Marathon in Detroit, MI, in October 2017, where he actually sang BOTH the American and Canadian national anthems for over 15,000 runners and fans cheering on runners at the start; and at the extremely popular Big Sur Marathon in Big Sur, California! Notably, for the first time in the 28 year history of the Bataan Memorial Death March at White Sands Missile Range, NM, Jim was invited to sing the Philippine National Anthem, "Lupang Hinirang," in commemoration of the 75th Anniversary of the actual Bataan Death March that occurred in the Philippines during World War II. He was also invited to sing the "Star Spangled Banner" at the Tracktown USA Summer Series Championship Meet, held at Icahn Stadium on Randall's Island in New York City, his first at a professional track meet! 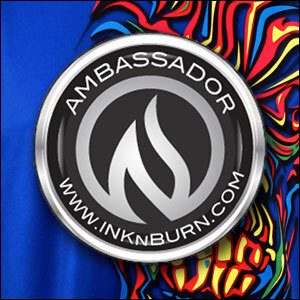 Jim is a member of New York Road Runners, Front Runners New York, Black Sheep Run, Marathon Maniacs, Half Fanatics, Double Agents, 100 Half Marathons Club, 50 States Marathon Club, and Marathon Globetrotters. 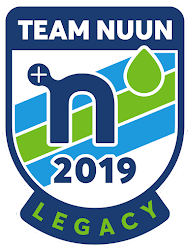 He is a four year member of Team Nuun, and serves as a senior ambassador for nuun hydration; and is also a 2017-2018 ambassador for INKnBURN athletic apparel. By day, Jim is a senior project manager for real estate development and urban planning for the not-for-profit Greater Jamaica Development Corporation in Jamaica, Queens, New York. As a singer, he's performed with his a cappella group, Restated, since founding it in 2007; as well as with Broadway Barkada, a Filipino performance troupe and philanthropic organization, with which he's performed at such renowned venues as the Kennedy Center and Carnegie Hall, and at the Barclays Center in Brooklyn for a Brooklyn Nets vs. Los Angeles Lakers basketball game!